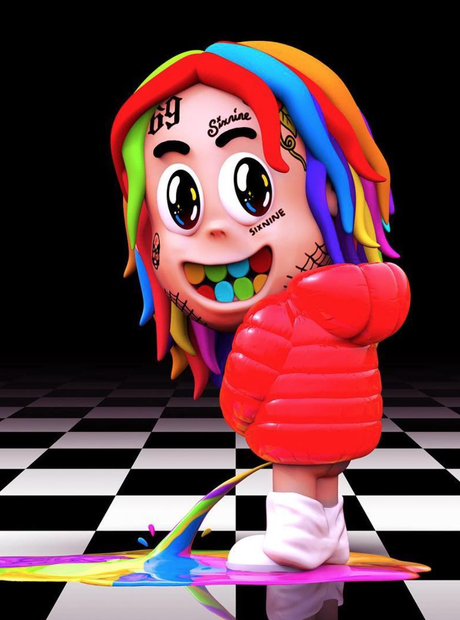 When does Tekashi 6ix9ine release his new album? 25. When does Tekashi 6ix9ine release his new album? Following his arrest in November 2018, the release of 6ix9ine's upcoming project 'Dummy Boy' has been postponed from its original Black Friday (23rd November) release date. There is currently no new release date for the project, which was set to feature Nicki Minaj, Kanye West, Tory Lanez and more.